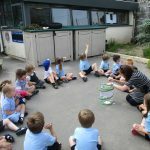 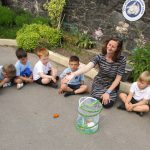 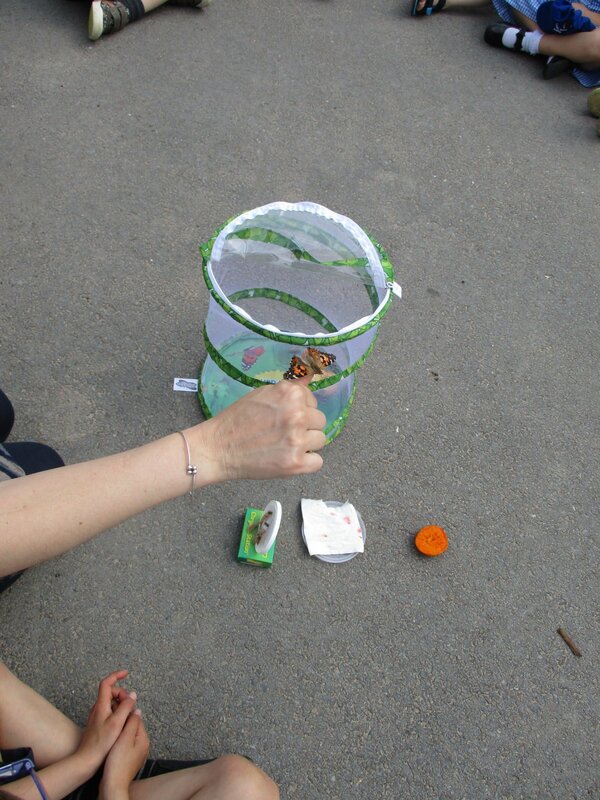 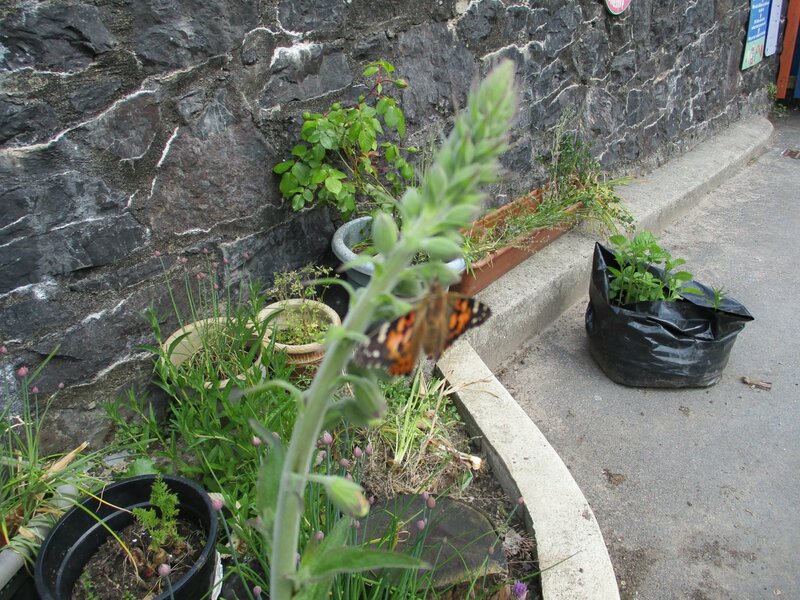 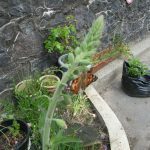 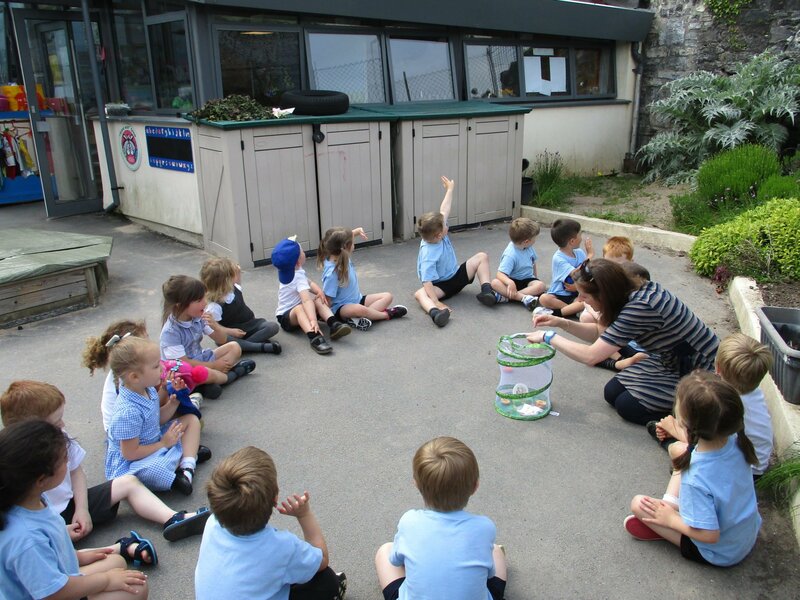 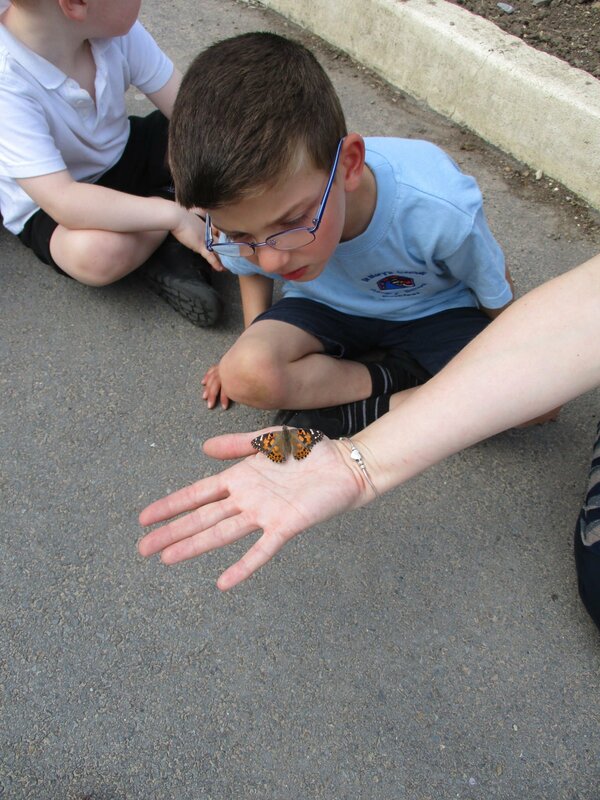 Meldon pupils have been looking after caterpillars this half term as part of their ‘Bug’ topic. 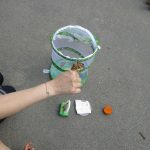 Each caterpillar soon turned into a chysallis and then eventually hatched into a beautiful butterfly. 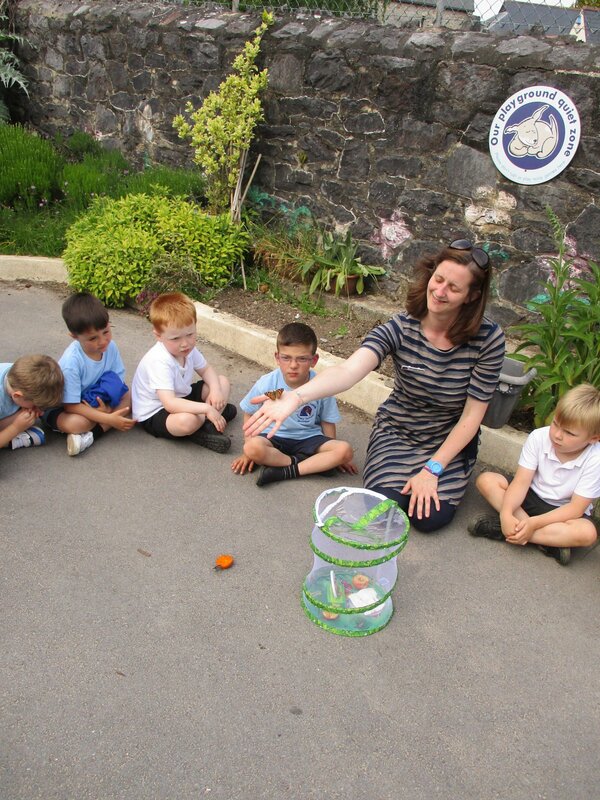 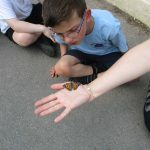 The class then watched as the five butterflies were released into the wild.